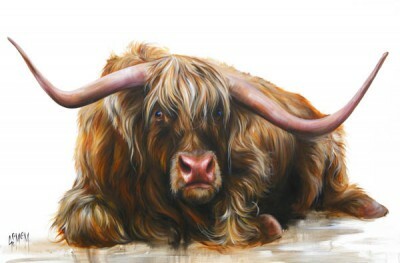 Georgina McMaster was born in 1980. 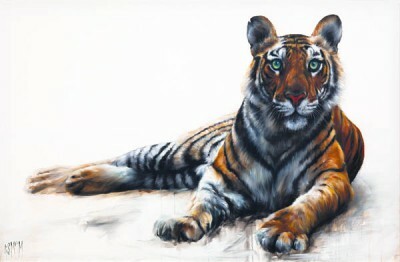 She trained at Edinburgh College of Art (ECA) from 1998 to 2002. 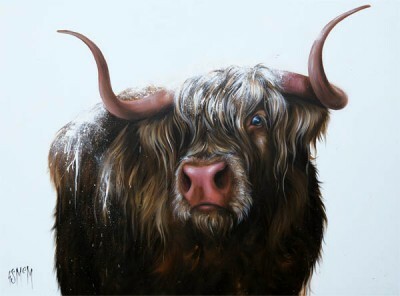 Georgina McMaster is one of Scotland's most exciting contemporary artists. 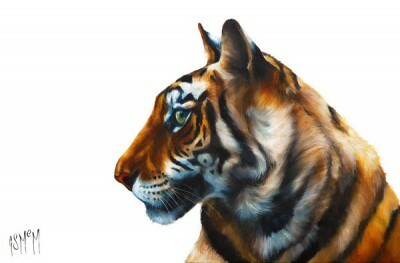 Her art work explores aspects of our natural environment and specifically the animals around us. 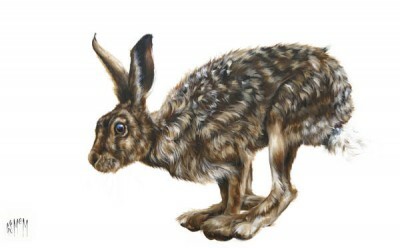 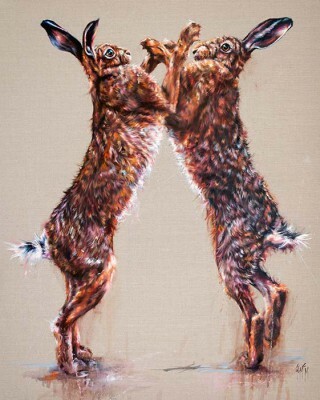 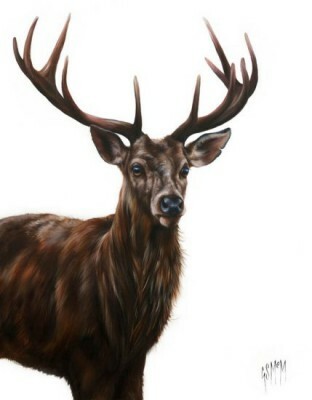 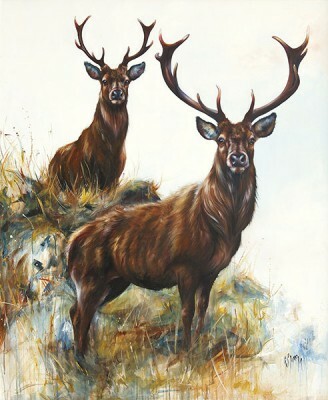 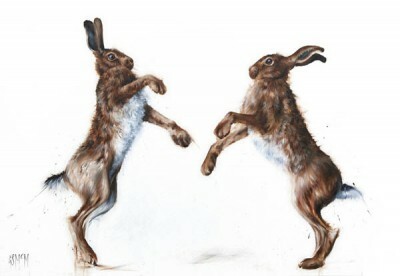 In using a largely blank background in her limited edition prints, she makes the animal the prominent significant subject and she uses careful compositional techniques to give and bring out the animal's personality and character. 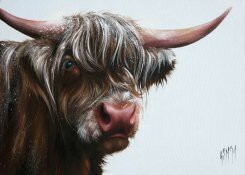 Georgina McMaster was awarded the First Time Exhibitor prize in 2007 at the Royal College of Physicians and Surgeons of Glasgow and the David Cargill Award in 2008 by the prestigious Royal Glasgow Institute of the Fine Arts. 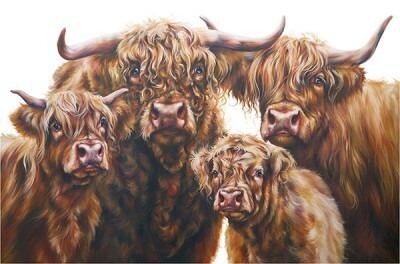 Also in 2008, she was elected as an Artist Member of the Glasgow Art Club. 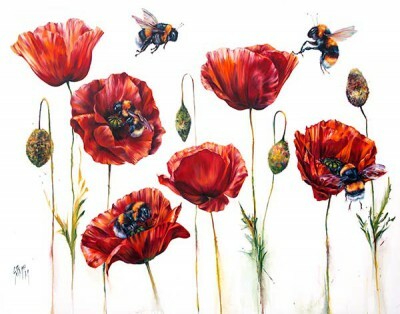 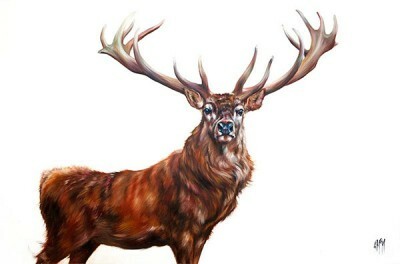 Her paintings and limited edition prints are now widely exhibited throughout the UK. 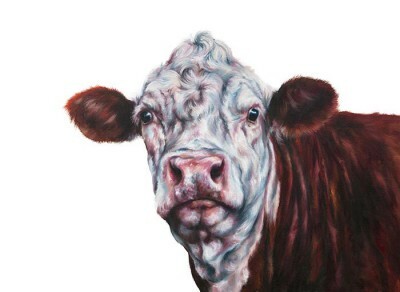 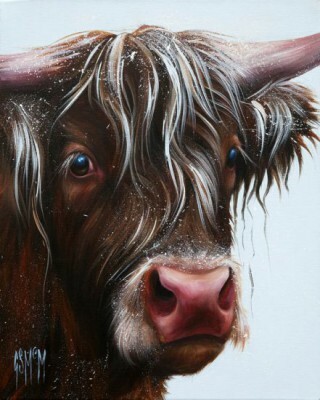 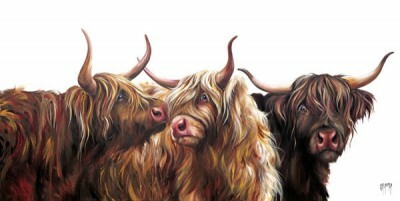 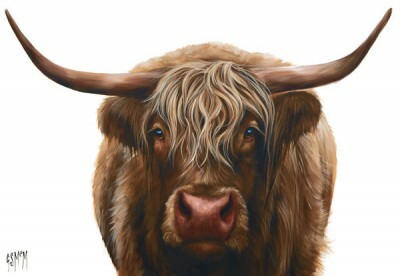 All Georgina McMaster prints and limited edition prints from Red Rag have been appraised and approved by the artist. 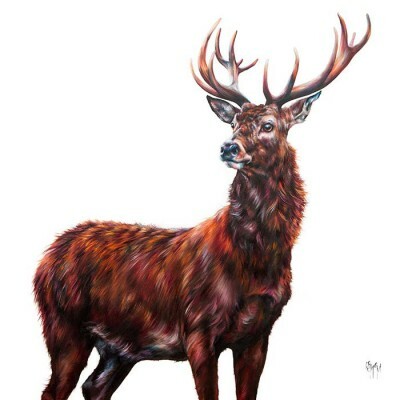 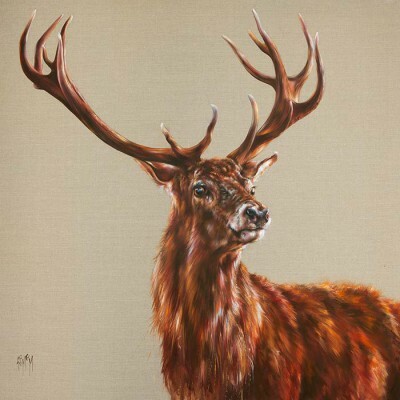 Each print supplied by Red Rag Gallery is a superb image and satisfies the quality standards set by Georgina McMaster art prints. 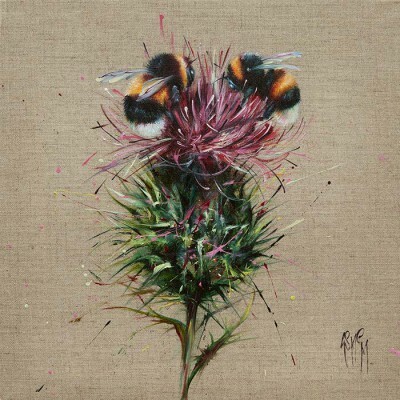 Each art print and limited edition print series from the Red Rag Art Gallery is normally available for immediate delivery.